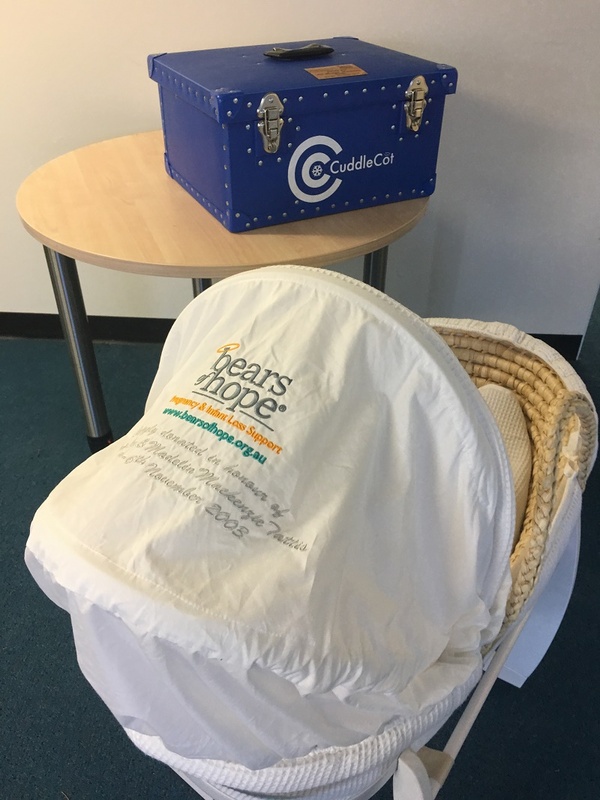 A Cuddle Cot is a cooling system that has been designed to fit within a small cot. This effective system allows for babies who have passed away to remain with their families so that they are not required to be cooled in a mortuary environment. 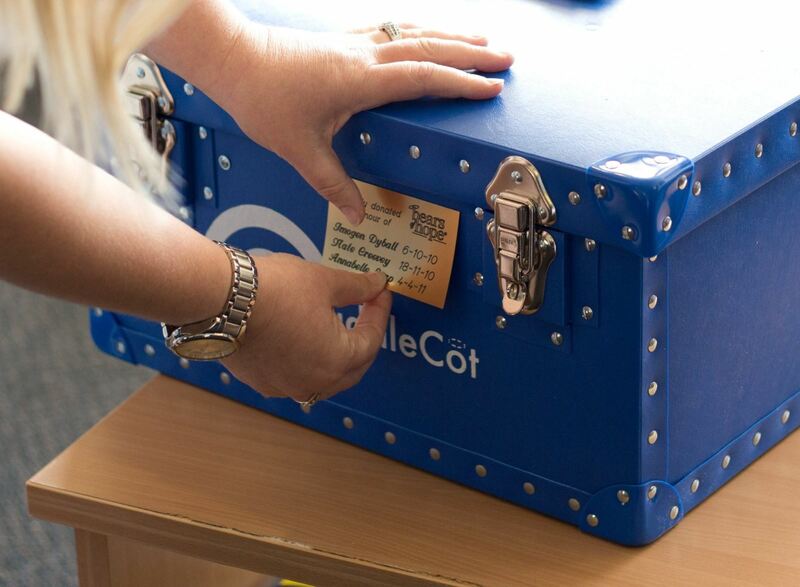 Cuddle Cots enable family members to also travel to visit and meet the baby and siblings to meet one another. It’s about giving parents choices and reassuring them that they can spend as much time as they like with their baby, without the fear of the baby needing to be cooled in a traditional mortuary. 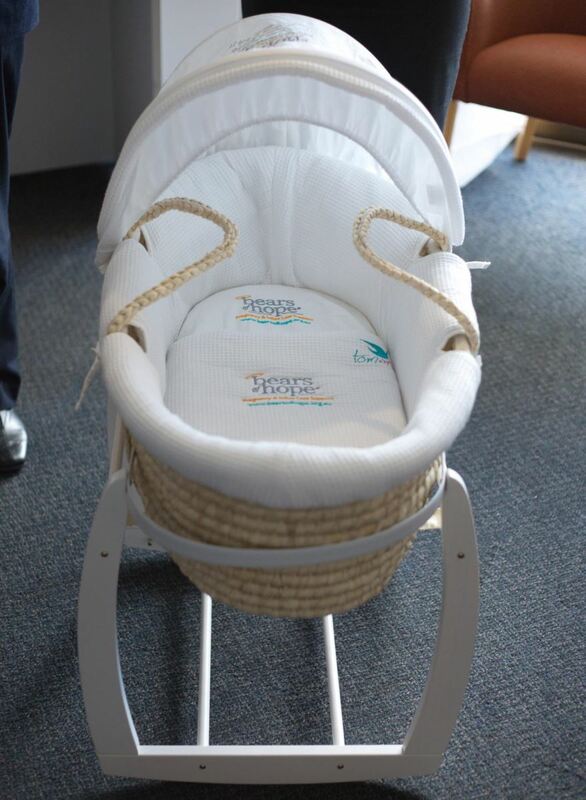 A cuddle cot costs $6000 to fund which includes the unit, the moses bassinet and linen, embroidery and plaque displaying “lovingly donated in memory of (your baby’s name)”, postage, transport and administrative costs. Anonymous $50.00 In loving memory of our little Harvey ??? ?